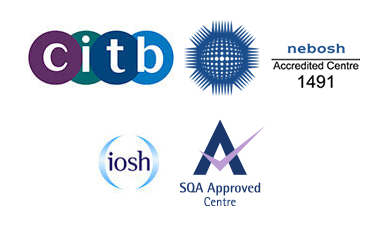 We deliver professional health, safety and environmental training programmes to clients from a range of sectors. 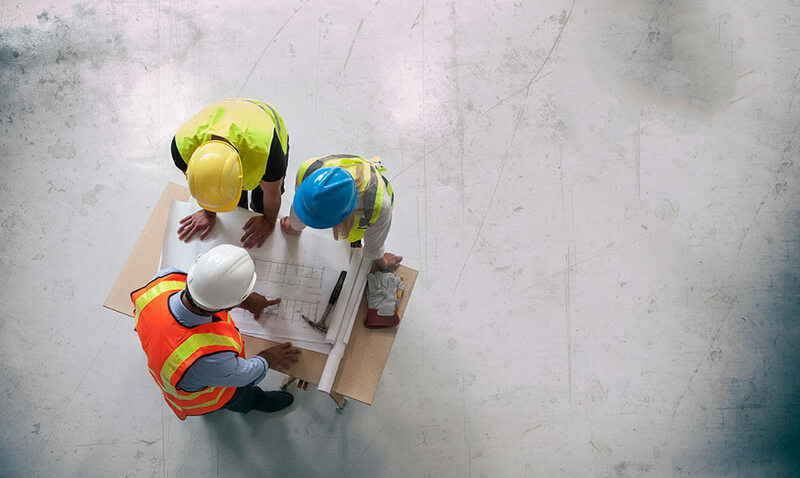 When they book a place on one of our full SMSTS training courses, candidates can be expected to be taught everything they need to know about enforcing the health and safety code of practice on any construction site. IOSH training is an all-encompassing subject covering everything there is to know about Health and Safety. This is a knowledge-based qualification where learners will be acquiring the knowledge and skills required through either on-the-job experience or in a learning environment. For more information on any of our health and safety training courses for businesses, please contact Target Zero directly on 0333 444 0018. You can also book your course online here. Blending decades of combined industry experience with innovation, Target Zero Training was established by skilled construction professionals who are passionate about delivering comprehensive training solutions to businesses in the sector. Our health and safety awareness courses and tailored programmes contain engaging, up to date content and are designed for corporations of all sizes. Target Zero Training is a construction training specialist that offers a full range of health and safety awareness courses to delegates in Essex and throughout the South East of England. With headquarters in Chelmsford and other training venues throughout the region, we offer SMSTS courses, SSSTS courses, and IOSH-approved programmes, all of which can be customised to meet the requirements of your organisation. All of our programme leaders are knowledgeable, experienced and have demonstrated an unwavering commitment towards providing an unrivalled training experience. Attendees can expect our health and safety training courses to be practical, hands-on and highly engaging.